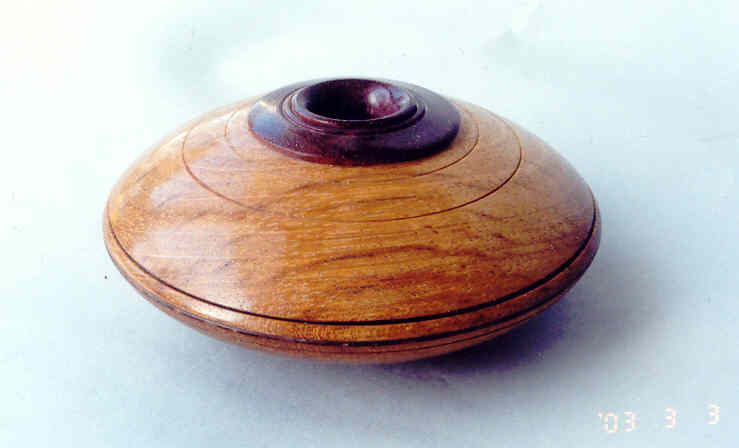 Eugen Schlaak, a resident of Niagara Falls, Ontario, born and educated in Germany, is a self-taught Woodturner and has practiced woodturning since 1968. 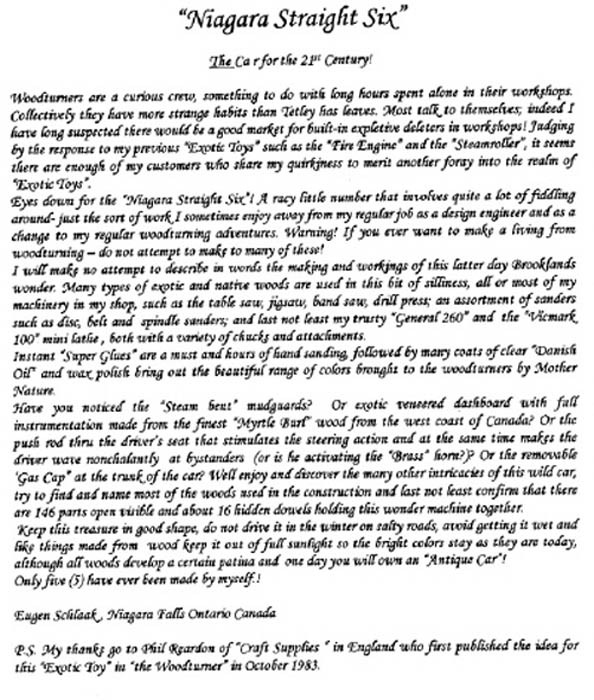 He is a member of the "American Association of Woodturners", the "Western New York Woodturners" in Buffalo, N.Y., the "Golden Horseshoe Woodturners Guild" in Burlington, Ontario, the '"St.Catharines Craft Guild" in St. Catharines, Ontario and the "Niagara Woodcarvers Association " in Niagara Falls , Ontario. 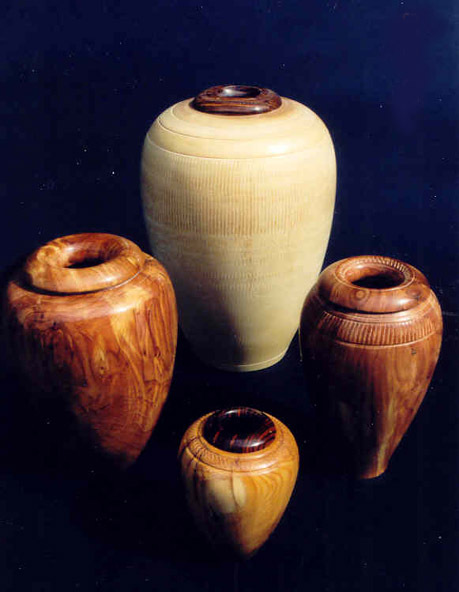 He has participated in many Arts and Craft Shows and Trade Exhibitions throughout Ontario and Western New York, both as an exhibitor and as a demonstrator. 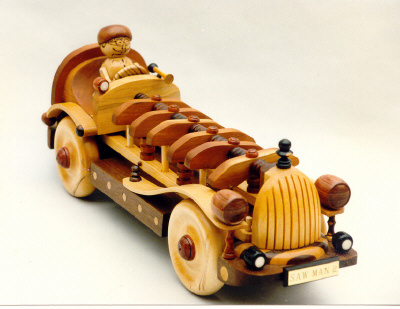 Without any formal education in woodworking, he has produced a wide variety of uniquely hand-crafted items. A listing of tutors include: Richard Raffan and Vic Wood from Australia; Ray Key and Michael O'Donnel from Great Britain; Rude Oselnik, John Jordan, Christian Burchard and David Ellsworth from the United States; Jeff Parsons, Mark Salisbury, Mike Hosulak and Frank Sodul from Canada. 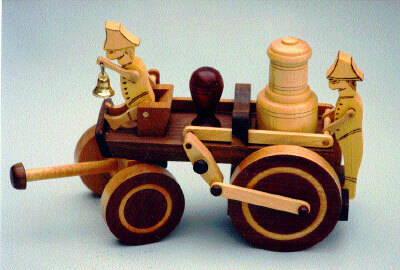 His creations range from intricate mechanical wooden toys for all ages (eagerly sought after by many collectors in Canada and the United States) to colonial type Furniture and reproductions of antique spinning wheels and related equipment such as wool winders, swifts, bobbin winders and weaving looms. 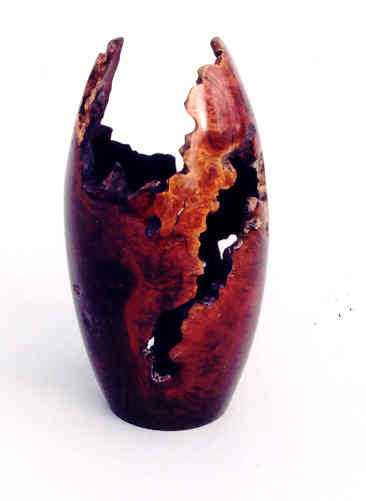 His endeavors include the production of hollow forms and vessels exposing the colors of native and many exotic woods, Burls being the most favored media. 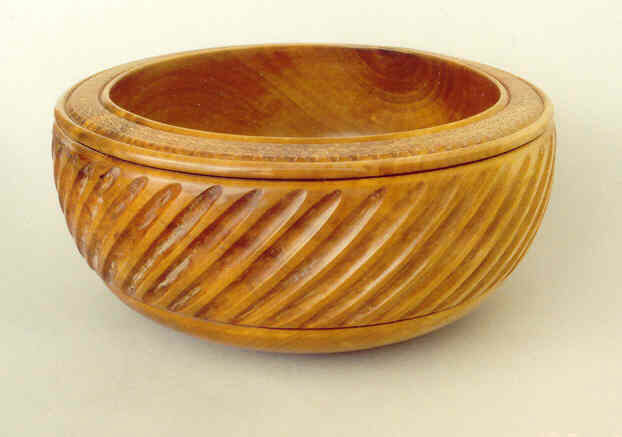 Many of these forms are turned from "green" unseasoned wood and can only be produced by hand guided tools; no machines have yet been invented to guide the various types of woodturning chisels and gouges to achieve the intricate designs of round hollow shapes ranging from miniature goblets of 1/8" in height to bowls as large as 30" diameter and 10" deep. 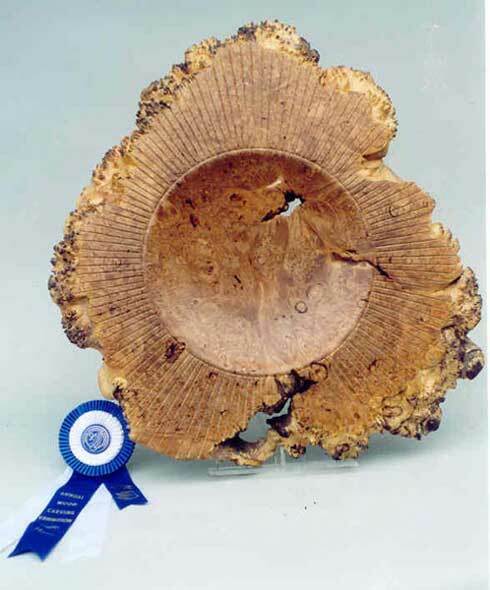 His "free form" bowls from unseasoned logs and burls, with the original bark and all faults still remaining, have won critical acclaim from leading professional Woodturners and Artists, including the Ontario Crafts Council in 1998, which has exhibited some of his work in the past. 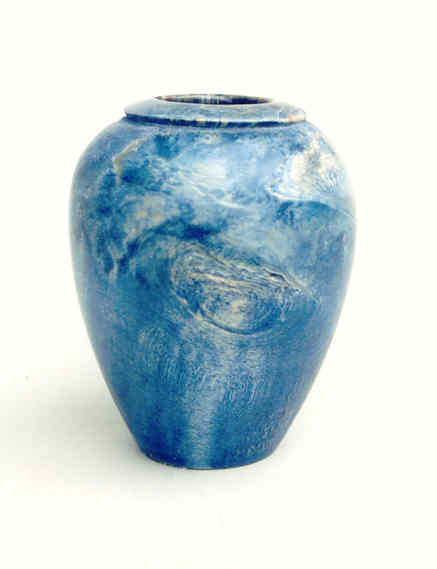 Much of his work is in many private collections in Canada, the United States, as well as in Great Britain, Germany and Sweden. rials using different woodturning machines such as an 1885 pattern makers lathe, made in "Berlin" (Kitchener), Ontario; a modern "General 260" lathe; an old patented bowl-making lathe and a mini lathe , the "Vicmark 100" from Australia. He will custom turn one-of-a-kind spindles for restoration work and new furniture, copying available samples or in accordance to drawings supplied. 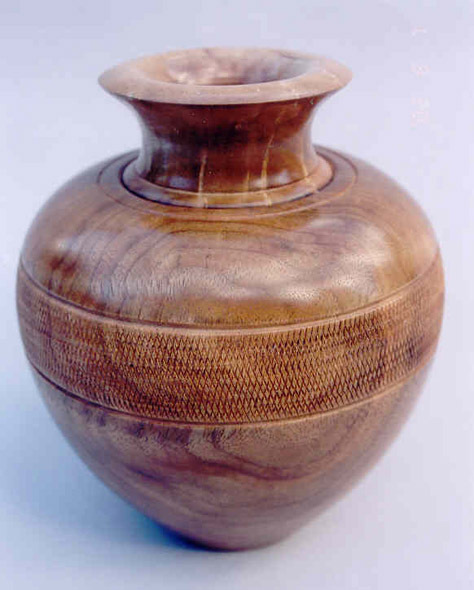 He is able to demonstrate, teach and lecture on the craft of woodturning, having done so at many trade shows, indoor and outdoor craft shows and at woodturning clubs, supplying his own tools and a small portable lathe. He has demonstrated woodturning for Record/Marples, Rockwell/Delta and General Mfg. 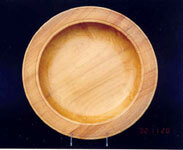 at various industrial exhibitions and shows, using a variety of woodturning lathes manufactured by these well known companies. A list of topics and time required for each lecture or demonstration is available upon request. 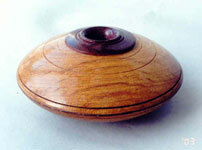 More of Eugen's work can be seen at the Western New York Woodturners website - click here. The Front flat surface is turned on the outboard side of my "General 260" and the rays around the dished surface are handcarved. 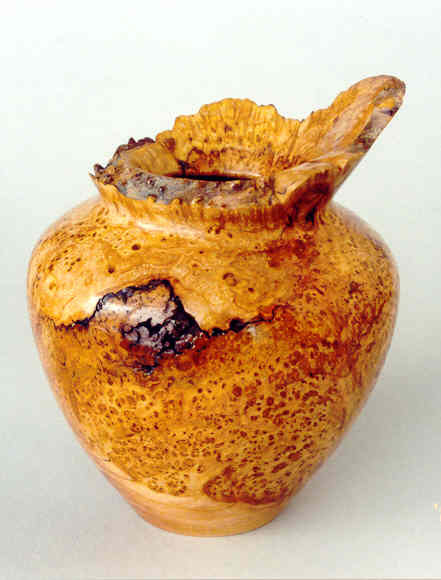 Second place in the Niagara Woodcarvers Show and Competition. the largest one from White Birch. The bottom one is from the root of a Chinese Yew Bush and is 4" tall, with a Cocobolo top the left and right ones are from Virginia Pencil Cedar, very aromatic and both about 6 1/2 " tall. 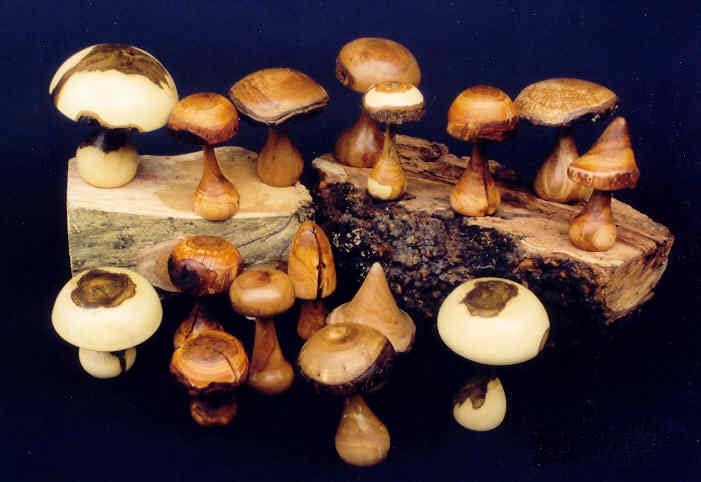 These are made from Hophornbean (Ironwood), Pear Wood, Black Cherry, Black Cherry Burl, Lilac, Peach and Apple and range from about 4 to 6" tall with all the heads undercut. 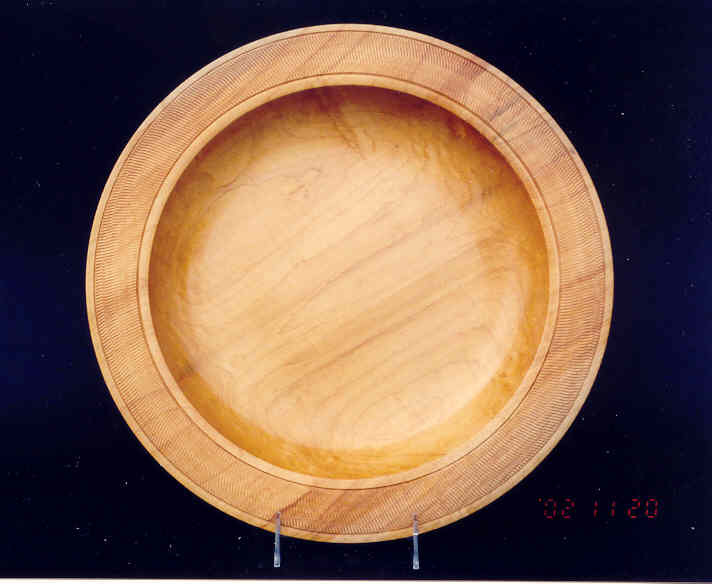 It is about 9" overall long with a 1 3/4 " dia laminated Hollow Ball from two kinds of Brazilian Hardwood , Jatoba and Macaranduba. the wall thickness is 1/8". dyed with "Dylan" Fabric Dye # 16 "Arabian Night"
Initial carving with a Ryoby carver and a V- cutter, the rest finished by hand sanding with a round file, sandpaper on a dowel and the curved pad of the Dremel Detail sander. Made from 7 different types of wood with more than 50 individual parts, this toy is assembled to create motion as a pull toy or if (one wishes) can be displayed as a reminder of "the good old days". It is about 12" long, 5" wide and 8" high. I was lucky that this photograph was choosen for inclusion in the 2000 Calender of Events Section of "The Festivals in Niagara" Brochure. I thank Phil Reardon for the concept of this beautifull "Exotic Toy"
For the full story on this piece, click here. I bleached it with Wood Bleach after final turning and sanding. 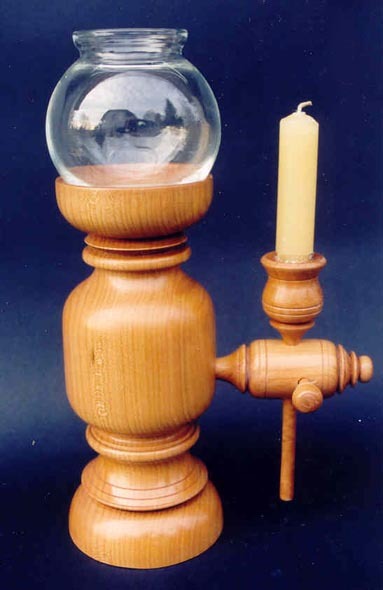 Toatal height with the Glass Globe is 13". 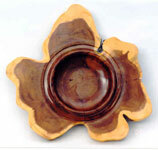 Base: 4 x 4 X 10"
Candle Holder: 1 3/4 x 1 3/4 x 8"
Horizontal piece: 1 3/4 x 1 3/4 x 6"
Locking pin: 1 x 1 x 4"
About 10" max dia with a total thickness of about 1". The flat rim is 1/2" thick.